Friendly, familiar and homely. 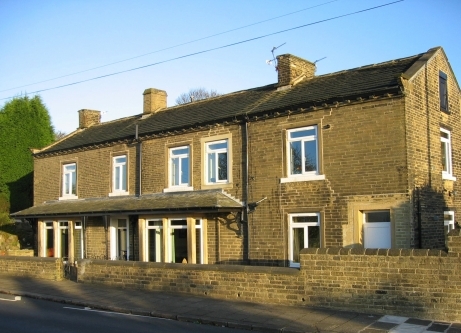 Choose from 11 residential homes across Huddersfield and Halifax. Helping you live an independent life with support for an hour, or twenty-four hours a day. 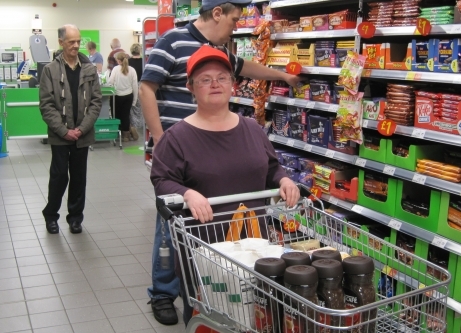 Tailored day-to-day support within your own home and community, to help maintain your independence. If you simply need a rest or would like a bit of a change, stay with us as we help meet your needs. Meet friends and try new things, such as cooking and photography with our Day Services.